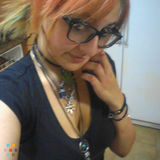 Hi I'm Perla I live in Las Vegas NV.. I'm looking for work. 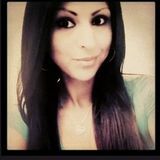 I been working in house keeping for years and I have great experience with kids..Hi I'm Perla I live in Las Vegas NV.. I'm looking for work. I been working in house keeping for years and I have great experience with kids..Hi I'm Perla I live in Las Vegas NV.. I'm looking for work. I been working in house keeping for years and I have great experience with kids..